We have years of experience of successfully defending failure to provide a specimen cases. It is well established that when a motorist has failed a breathalyser at the roadside they are then arrested and taken to the police station for additional evidential specimen samples to be obtained. These samples can be a further breath test on an approved breathalyser machine, a urine test or a blood test. If you do not give these extra samples, without a reasonable excuse then you may be charged with the offence of Failing to Provide a Specimen. Not providing a specimen or it not being one that can be properly tested can result in a prosecution. 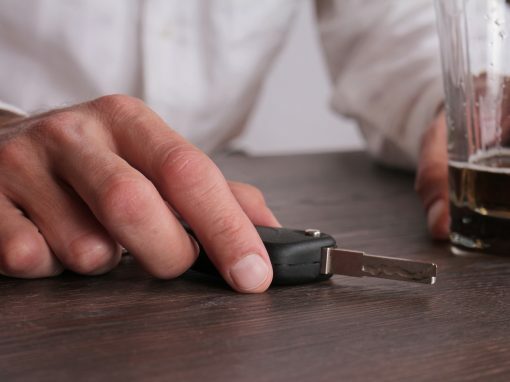 The law has made it clear that it will not allow drink driving cases to be frustrated on the basis that someone has not given an evidential sample without good reason or “reasonable excuse”. However, there are some reasons as to why a specimen may not be given – these can both be medical and psychological. 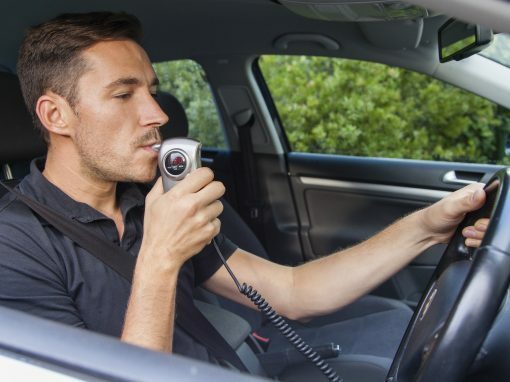 It is not uncommon that a motorist may have great difficulty in providing an evidential specimen of breath when required to do so at the police station. Owing to the nature of what the motorist is going through and the stresses associated with being arrested, the aspect of a panic attack must always be considered. A panic attack will usually last for several minutes but it has been noted that attacks can last for a few hours. The general symptoms of a panic attack are a shortening of breath and a tightening of the chest. These 2 main aspects of a panic attack can mean that the motorist cannot give the steady flow of breath that is required by the intoxilyser machine. If the motorist has a history of panic attacks or associated disorders such as depression or anxieties of any kind, then they need to tell their solicitor straight away. 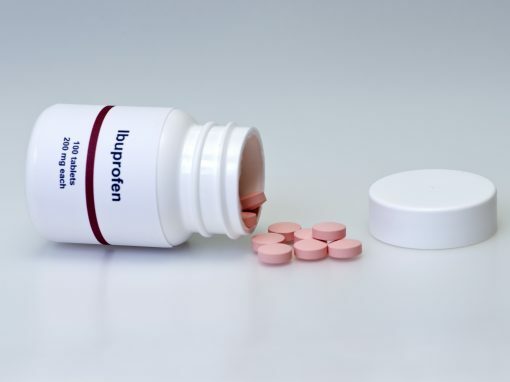 In support of defending a charge of failing to provide a specimen of breath the court will want to see any associated GP notes along with any expert witness who will no doubt be instructed in such a case. Fear of needles is not an unusual phobia and in the heightened state of being in a police station this can exacerbate the usual level of anxiety. A motorist with a needle phobia can find their decision-making process become disrupted and be unable to weigh up the consequences of the choices they may make. It has been noted that the phobic anxiety associated with the needle is usually caused by the very thought of it, let alone the needle piercing the skin. 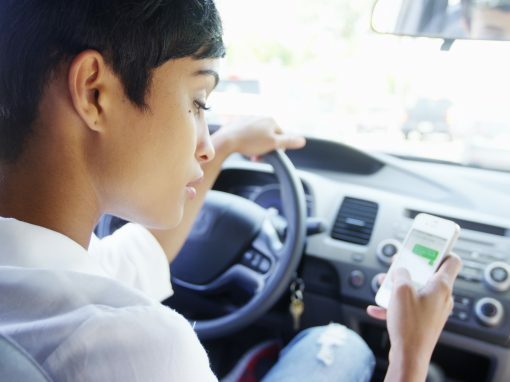 The sufferer, in this case the motorist, is normally aware of how irrational the fear or phobia seems and will also find themselves feeling embarrassed about the way they are reacting. This is further heightened by the number of people around them, witnessing that the procedure is being carried out correctly. 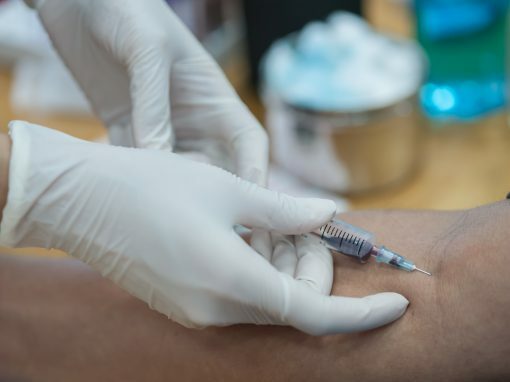 In extreme cases it has been stated that some people with a needle phobia have such a physical reaction that their veins actually “shut down” or narrow and the attending physician is unable to take any blood sample at all. Again, GP notes showing a history of needle phobia will be needed to put before both the court and any expert witness that has been instructed for the case. It is of interest to note that many needle phobic often cancel medical appointments owing to their fear of needles even when such avoidance can have a detrimental effect on their health. It has been shown that whereas anxiety can generally increase the need to urinate, a panic attack can impeded if not stop the need and flow of urine. 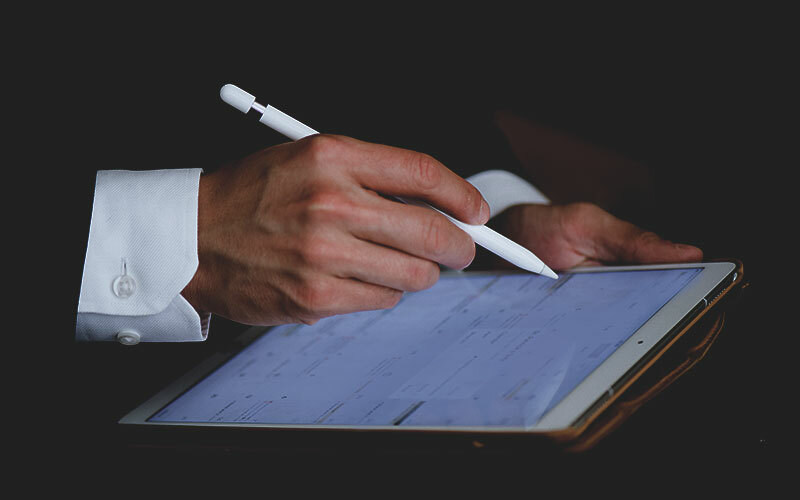 As with all medial or psychological conditions that can form a “reasonable excuse” in such cases, GP notes are vital for both the court and any instructed expert witness. For many motorists in failure to provide cases it will be their first contact with a psychiatrist. It is not the most pleasant of experiences but discussing potential psychological issues can be highly pertinent to their case. 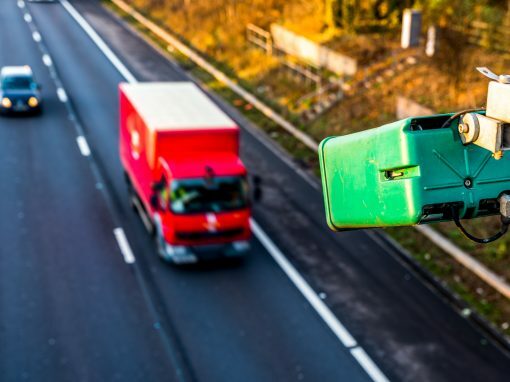 There is generally some delay between the motorist being charged and a trial date which, affords good time for the collection of medical notes to be reviewed and submitted in support of their case. If the arresting office or custody sergeant suspects that the motorist is suffering from a mental disorder, then they will need a forensic medical examination. If the motorist is diagnosed as having had a panic attack, it is very difficult for the prosecution to challenge such an assertion if they have not been assessed at the time of failing to provide the specimen. It is important that the expert has sight and sound of any video or audio recordings that were made at the time. An in-depth review of the witness statements from the attending police officers and description of the motorist’s demeanour on the MGDD/A can prove invaluable when assessing their mental state that the relevant time. 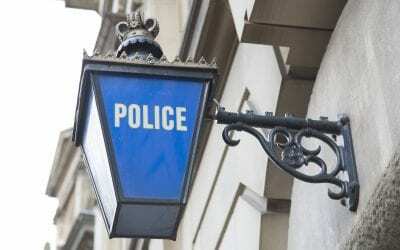 The expert should also want to have sight of the motorist’s custody record which should have a note of any mental health problems when they are booked in. The importance of GP notes have been mentioned throughout and it cannot be stressed enough how vital they are. The expert will be looking for any relevant pre-existing conditions however, it should be noted that many psychiatric illnesses go unnoticed in the general population and therefore may not be evidenced within the notes. There is still a stigma about mental health issues and many such people will suffer in silence rather than seek help from their GP. The expert generally prefers to sit behind the solicitor or barrister in court so as to offer suggestions for the cross examination of witnesses. 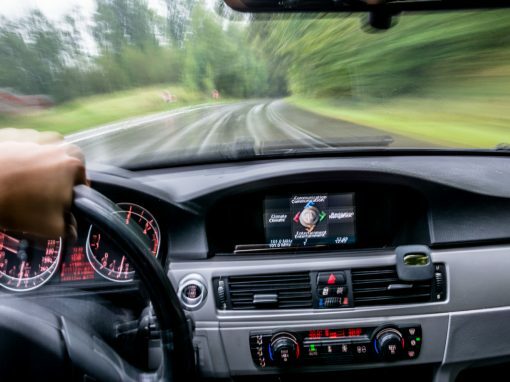 Many experts also gain a greater insight into the motorist’s state of mind when hearing the live evidence of witnesses as opposed to only reading the written witness statements. The police need to ensure they follow the Police and Criminal Evidence Act 1984 (PACE). This sets out the rights you have around legal advice. It is stated that the gathering of evidence should not be frustrated to allow for legal advice, however, if there is a solicitor immediately available then legal advice should be allowed to take place before the defendant is charged with any offence. In all cases a through examination of police procedure should take place. We are experts in identifying any breach of protocol. Should I drive to Court? This depends on your plea: Yes, if you are pleading not guilty. No, if you are to be sentenced for an offence that carries a mandatory disqualification. Our advice is that anyone who faces the possibility of a period of disqualification, no matter how small, should not drive to Court. The Police Officer said that if I instruct a Solicitor I can avoid a disqualification, is this true? This can be true in a lot of cases, however, if it is your intention to plead guilty to an offence that carries a mandatory period of disqualification, then the Magistrates have no discretion not to impose a period of disqualification. I really need my car for my job, will the Court let me keep my licence? If you are facing a disqualification for accumulating 12 penalty points or more (‘totting up’) or facing a sentence that carries a discretionary disqualification, then it is possible to persuade the Magistrates not to disqualify you. However, if you are to be sentenced for an offence that carries a mandatory disqualification, like driving with excess alcohol for example, then these types of offences carry a mandatory disqualification and the Magistrates have no discretion. In those circumstances you will only avoid a ban if your case is successfully defended after a not guilty plea. Do you cover cases on Legal Aid? Whether it is in the interest of Justice for you to receive Legal Aid for the offence that you are due to appear before the Court for. For almost all road traffic matters you will not be eligible for Legal Aid as for a lot of cases the Sentence is a financial penalty and either penalty points or a disqualification. Once we are instructed by you, we will advise you of the precise Court procedure. If you are pleading guilty to an offence, then you will only have to confirm your name and enter your plea. We will present the mitigation on your behalf. 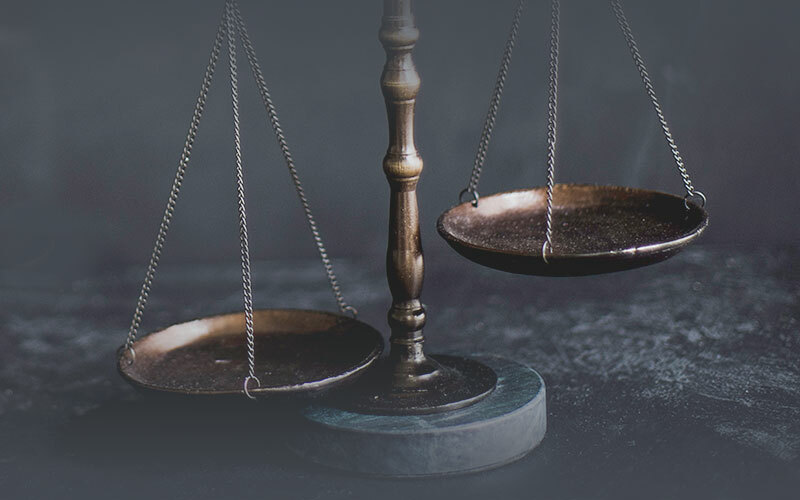 If you are pleading not guilty, you may have to give evidence at your Trial, but you will be guided by Millars Solicitors. What are my chances, can you give me a percentage? We would not give a client their chance of success in a percentage. We would not give a client their chance of success in a percentage, as this is not realistic. We provide all clients with a comprehensive assessment of their case and we are instructed on the basis that the client has been advised of their chances of success. Will the Police or witnesses be in Court? If you are pleading guilty or if it is your first hearing and you are pleaded not guilty then the witnesses will not be in Court. If your matter is listed for a Trial, then the witnesses will be in Court as the Court will want to hear what the witnesses have to say. Great stuff, thanks Carl & team. Pleased with the result as I was expecting the worst. Thanks to Joseph, he relayed my case very eloquently and put forward all pertinent and supporting points very effectively. Carl and team are fantastic to deal with. Handled my case with skill, professionalism and respect. I did not feel judged. On the day of the first plea hearing, Carl made me feel at ease by explaining clearly the court process. As soon as any new information was available I was informed straight away. If you want a quality service then Millars Solicitors are the go to firm. DON’T plead guilty until you let us look at your case. See how we can help you avoid a ban or significantly reduce your sentence. The police must prove to the court that you are guilty of the offence for which you have been charged. This must be proved beyond reasonable doubt. See how we have helped our clients defend their plea. Keep My Driving Licence is part of Millars Solicitors who are a specialist firm of road traffic and drink driving solicitors who represent motorists all over the country. 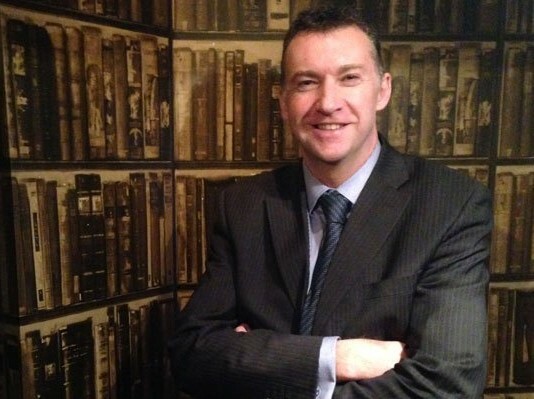 Formed by Carl Millar, Millars Solicitors has adopted his dogged tenacity and exacting technical understanding of motoring law. Before starting Millars Solicitors, Carl has been employed as the Head of Department at some of the most high profile Motoring Law Firms in the country. He is a member of the Society of Motoring Lawyers and has an enviable nationwide reputation for the results he gets for his clients. If you have been caught drink driving you can contact Carl today on 0800 999 5535 or your can send a confidential email by clicking here. 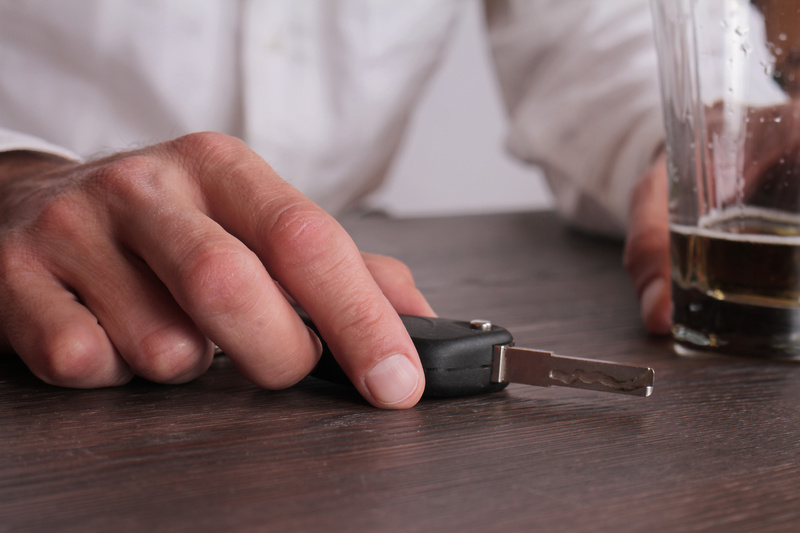 If you need to speak to a drink driving solicitor out of office hours than please call the 24 hour emergency line on 07855 806119.